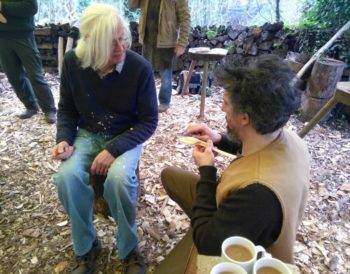 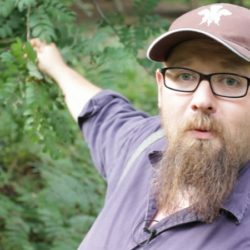 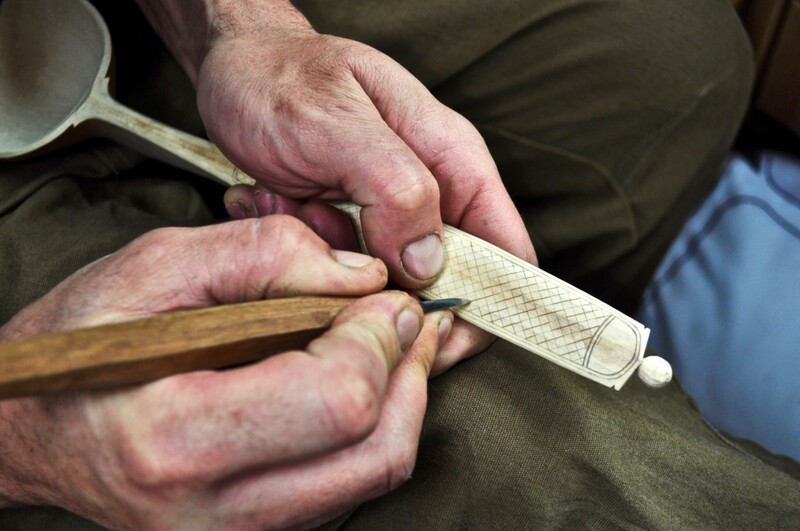 Aimed at intermediates, Adam will be teaching his methodical approach to carving, including carving from a bent branch and how to add kolrosing decoration. 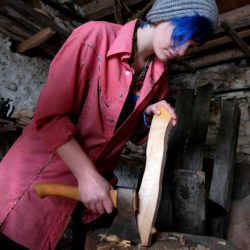 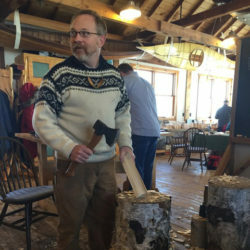 His course will focus on disciplined axe work to create a neat blank, precise and considered knife work and will touch on facets, finials and balancing form and function. 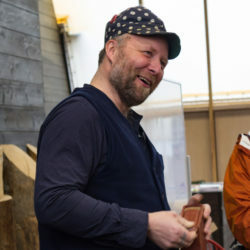 Adam is a greenwoodworker from Dorset. His work is predominantly influenced by the traditional Scandinavian style and he often adds the customary kolrosing detail to the handles. 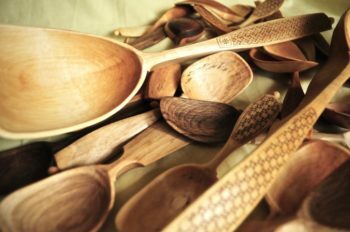 He is a green woodworking teacher, but his greatest passion is spoons and the never-ending quest for the perfect balance of form and function.